Mark Perkins is the director of Ennismore Field Landscape Architects, based in Bangalow, New South Wales. He has a passion for the landscape and ecology of subtropical south-eastern Australia. 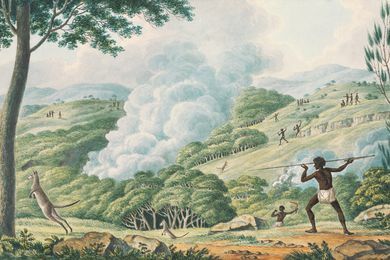 In the Far North Coast of New South Wales, contested ideas of pre- and post-European settlement landscapes, managed by hierarchies of scenic beauty and ecological value, have created tensions in the community.